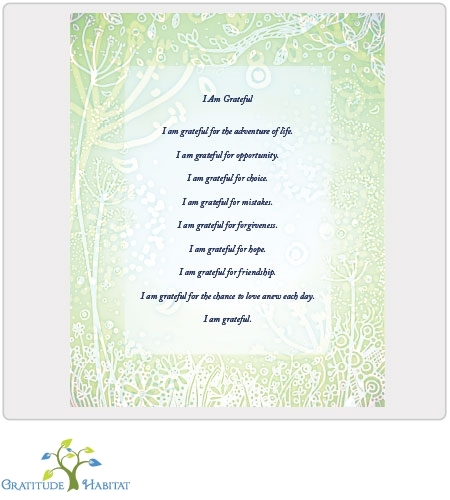 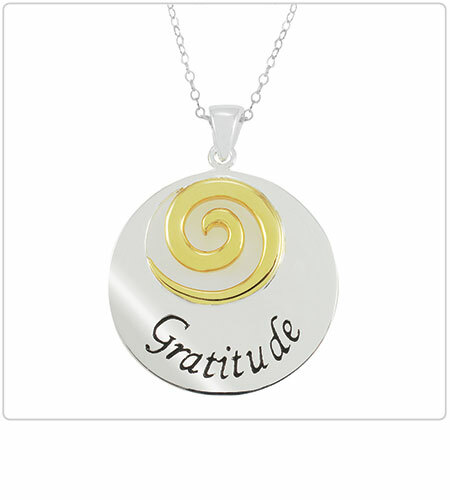 In silver with silver spiral with the word Gratitude stamped in an elegant typeface. 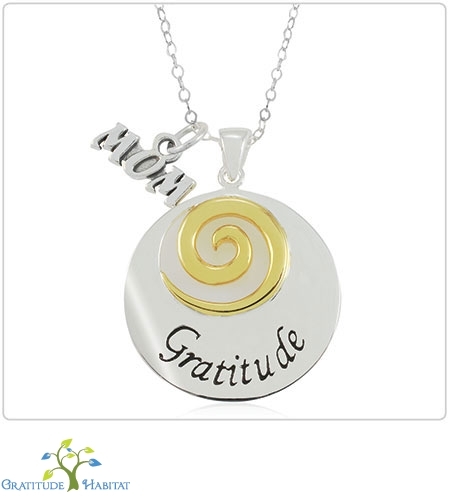 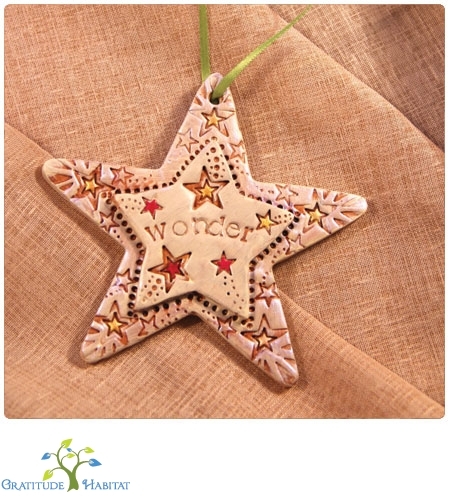 Perfect as a reminder to yourself to practice gratitude and make wonderful gifts to give to those you appreciate. 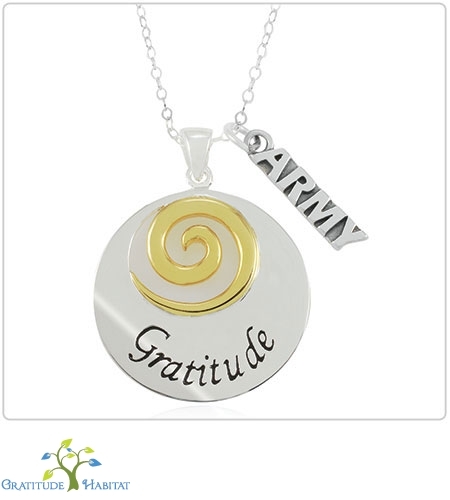 Includes 20 inch sterling silver chain.